CLOSEOUTS. 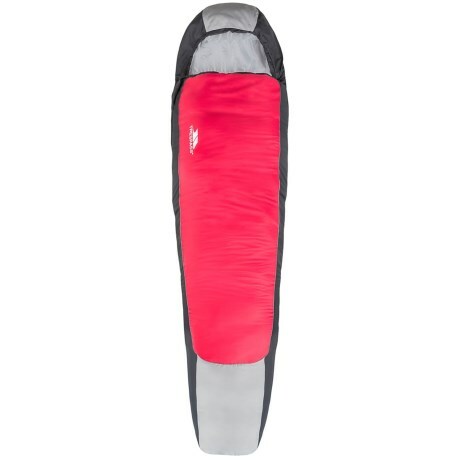 Ideal for camping during warm weather, Trespassand#39;s Micron sleeping bag is filled with microfiber insulation for ultralight comfort while on the go. Available Colors: RED.